I get this question a lot. 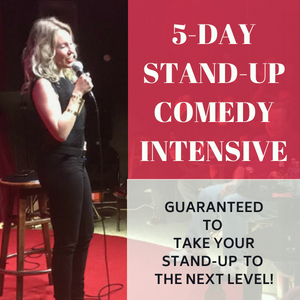 How do I write a stand-up comedy act? What’s the best way to start? That’s a typical dilemma in comedy, isn’t it? Just getting started writing. The big problem actually arises when people try to write something funny. I know that sounds weird, but it’s true. People have a skewed concept of writing funny. A lot of times when people try to write funny, they wind up with something zany, whacky or implausible. What they should be shooting for is plausible but unexpected. 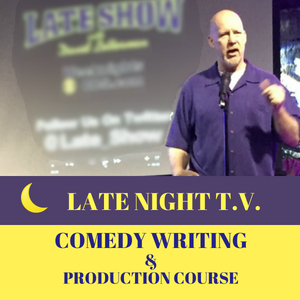 Now, I don’t know if there is a “best” way to start, but in nearly 30 years on the road and 8 years writing for the Tonight Show and others, I’ve learned a few things about getting started writing comedy for television and writing for my own stand-up act. So I will share some of my techniques for getting started. Please note that this is by no means the ONLY way to get started, but it one way I’ve used successfully through the years. So when I write, I use those elements. There are two primary ways you can write comedy. Internally and externally. Internal is personal. It’s about you. External is not about you but everything outside of you. For this article, I’m going to talk about the internal. First I write down 50 facts about me. I don’t prejudge the facts, I just write them down. They include who I am, where I’m from, my heritage (lineage), my parents, family, religion, politics, relationship status, my idiosyncrasies, flaws, failures, etc. The facts also include what I’ve been doing the last few weeks, days, hours. 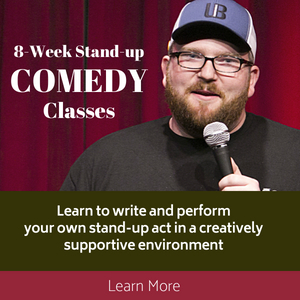 The general idea is that a comedian should be able to take any logical grouping of words and turn it funny using structure. Reverse: Is there something assumed in the statement that I can shatter. Can I take the expected outcome and flip it at the last second. Incongruity: Are there two or more dissimilar ideas that I can turn into a joke using association or juxtaposition. (most common technique used in comedy; incongruity). 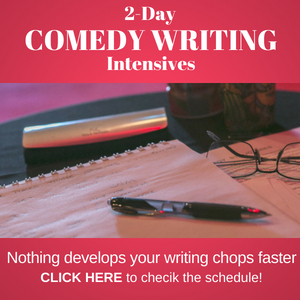 This is the simplified approach using 3 major comedy structures of Double-Entendre, Reverse and Incongruity. Since there are 13 Major Comedy Structures, I will often see other possibilities in the sentence and use one of them. Keep in mind, that comedy material like this is not meant to be read, but spoken and acted out. It might not sound funny on the page, it has never failed on the stage. Another way I like to start is by writing what’s happening in my life. This particular structure is called Benign Retaliation. I call it the perfect joke structure because it automatically contains an antagonist and a protagonist. And when you have an antagonist and protagonist, the audience is compelled not to just listen to the joke, but to root for the protagonist to win. Therefore, the audience is emotionally more committed than just laughing at a simple surprise-style joke. “I used to coach soccer and I remember our team got into the playoffs one time—yeah “one time,” that’s how bad we were. But this one time we got pummeled. Afterwards, the local paper interviewed me. The lady was like, Coach Corley, how do you feel about the execution of the offense?” I was like, “I’m all for it… and while you’re at it, do me. We all need to be put out of our misery.” Yeah, that’s what I said. They quoted me on that. 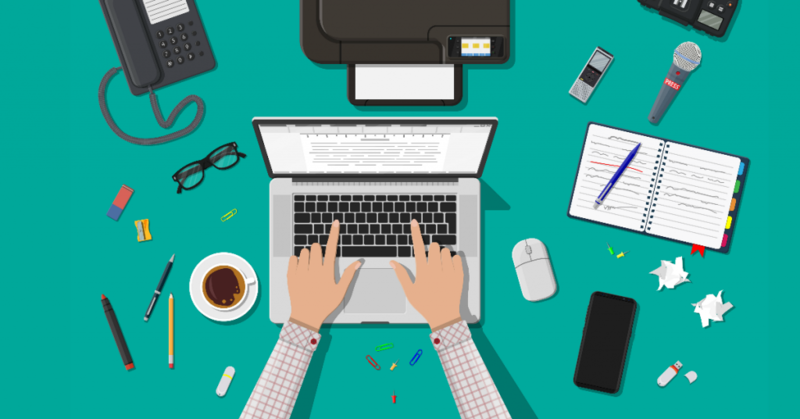 Another way to get started is with a quick Reverse. That’s where the fact you wrote has a strong expectation. The human brain is programmed to anticipate and create an expected ending of a story. That’s why you have couples that often finish each others sentences. Another reverse might be to talk about my kids. The last technique (but most popular in comedy) is Incongruity or juxtaposing contrasting elements in a sentence by using free association. Like if I opened with “I’m Irish and American Indian… that’s my lineage, Irish and American Indian. Now I have two clearly identifiable incongruous ideas. Irish and American Indian. If I was to list everything I could think about dealing with Irish and do the same with American Indian, I might come up with this simple joke. 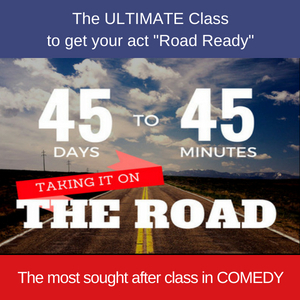 This is just a simple approach to getting started writing a stand-up act. It’s based in the science of what triggers human laughter, then uses the structures that pull those triggers. Again there are endless ways to go about writing your comedy. Most people are what I call coincidental comedians. We just wait for something funny to happen then if we record it or write it down, we can remember to tell it to an audience. The problem is, you have to wait for that “coincidence” to occur in order to write an act. 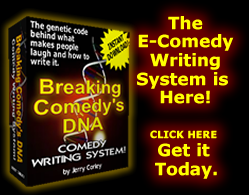 I prefer to understand comedy at it’s intrinsic operational level so that I can write comedy at will. IMPORTANT: One thing to keep in mind is that learning how to write the way we talk is a skill that has to be practiced. We’re taught to write prosaically, but we speak in broken sentences, use contractions and slang. Therefore, we have to learn how to write the way we talk. When you write your jokes you have to now get up on stage and perform them by telling them to the audience, like you you’re just talking to your friends. I hope this helps you get started!